Fire promises to be the most exciting season yet! 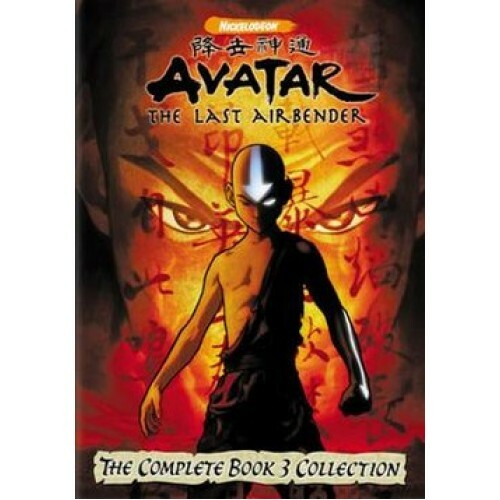 Aang wakes up from his battle with Azula to discover that Ba Sing Se has fallen and the world thinks he's dead. 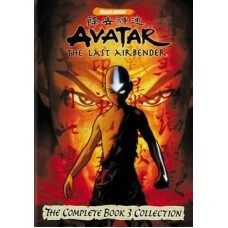 So he and his friends set off undercover to find Firelord Ozai before the Day of Black Sun.